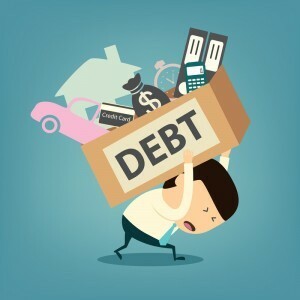 According to the Federal Reserve Bank of New York, Americans carried approximately $700 billion in credit card debt in the third quarter of 2012. Their arrears became a substantial source of stress and more problems and required an immediate solution. Some of them turned their attention to the personal loans for fair credit. A personal loan is a kind of loan that is taken for a personal use. Probably, they didn’t care about the consequences of this operation – the only aim they were chasing was paying their credit card debt off. If you get in such situation, you can follow their sample and apply to one of the professional and reputable services (such as Personal Money Service), which can provide a financial help. Last year the US credit market showed boost of consumer credit. However, you have to realize that your debt is still here. The money just moves to create a visibility that you managed to avoid the critical moment. In today’s article, we decided to consider some situations when taking a personal loan to pay off a credit card debt is justified. The interest rate is an essential part of a credit card debt process. Being aware of this option will definitely help you to avoid pitfalls of debt process. The interest rate is the annual cost of borrowing money. Simply, it’s money you pay for using debt money today or tomorrow or in this particular month, for instance. If you need to pay off your interest rate and want to take a personal loan, take it. It will help you to pay off more principal each month and, therefore, get out the debt faster. As for most of the people, credit card debt is a nightmare, getting rid of it would be the real light at the end of the tunnel! Some see a way out in trying to get one more credit card with a bad score. But it’s not a good solution. It’s better to compare the interest rate of the credit card debt with personal loan’s one. If the interest of the personal loan is higher, then this deal can end up for you with even more costs than it supposed to be. Otherwise, you will even save money! Check our Q&A for personal loans. Don’t you agree than having all departments of your company in one building is more convenient than rushing from Brooklyn to Manhattan during rush hour? It applies to your payments as well. Combining all payments into one is a good idea. This way you have a clear overall picture of your debt situation and pay off your debt, as well as interest rate, once a month. A rest of your month you are debt-free. You don’t have to think about it, get nervous, and not sleep at night. Of course, after you repay another payment, try to forget about your credit card existence. 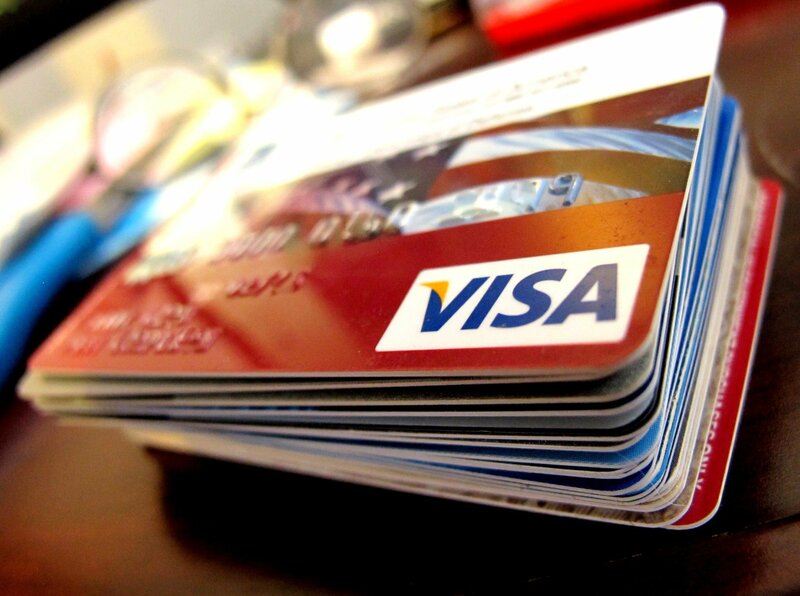 If you still keep on borrowing funds from your credit card, you won’t likely pay it off soon. When you used to pay $400 per month to pay off your credit card debt, you will likely find out that now you pay $300 to pay off your personal loan. The rest of your minimum, your $100, you can send directly to your loan’s principal. This way, you will be able to pay off your credit card debt faster! Also, check how to handle debt problems easily. This thing can be easily explained, simply, because the monthly minimum payment for the one personal loan that is dedicated to paying off your debt is lower than the total of all your separate credit card minimum monthly payments. Paying off your credit card debt may take a long time with very little going towards the principal owed. But personal loan can help in only these aforementioned situations. Otherwise, applying to a personal loan won’t be the best idea. Therefore, don’t accept the risk and play by the rules.